Two years ago I started my search for the best crochet hook for me. 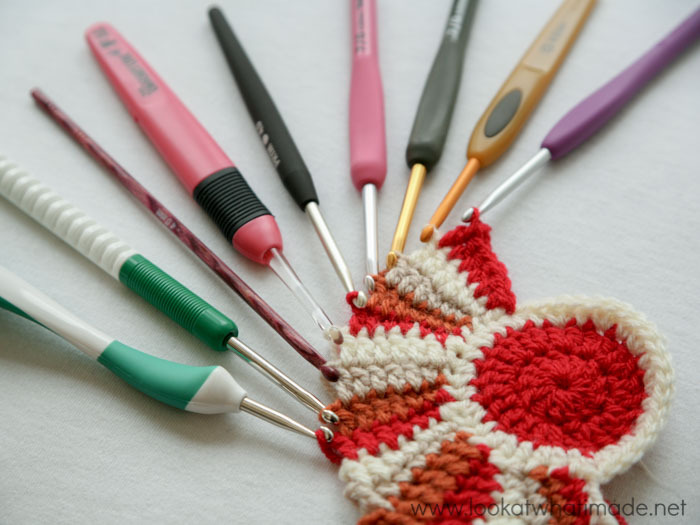 Up until that point I had been using cheap aluminium hooks and I felt that my crochet had progressed sufficiently for me to invest in better hooks. 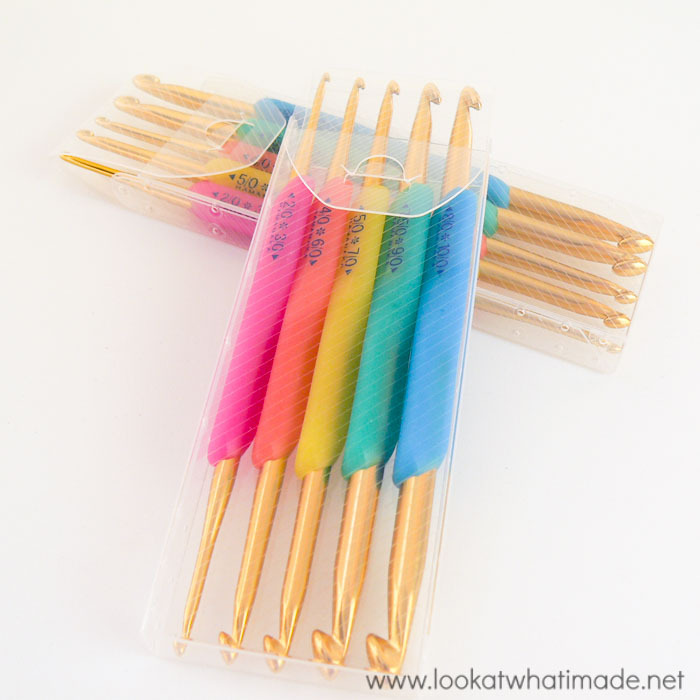 However, there were so many crochet hooks to choose from, and I baulked at the thought of paying for a set of hooks without knowing first-hand what they were like to work with. A fairy-godmother (who has since become a very dear friend) sent me a few hooks to ‘test’. 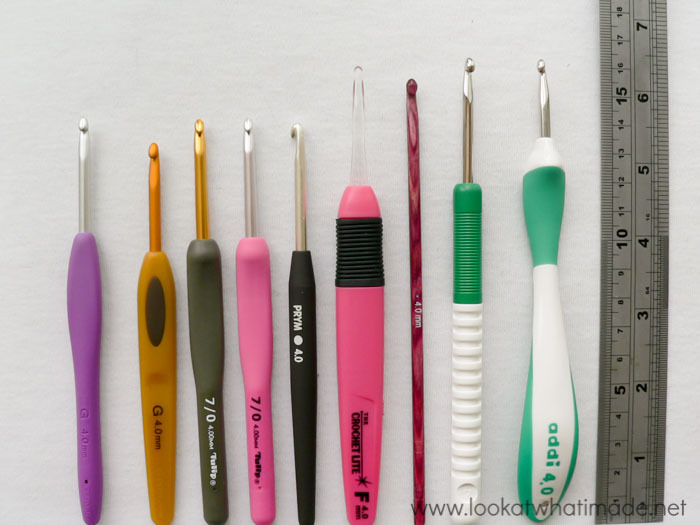 I would like to share my findings with you so that I can help you choose the best crochet hook for you! 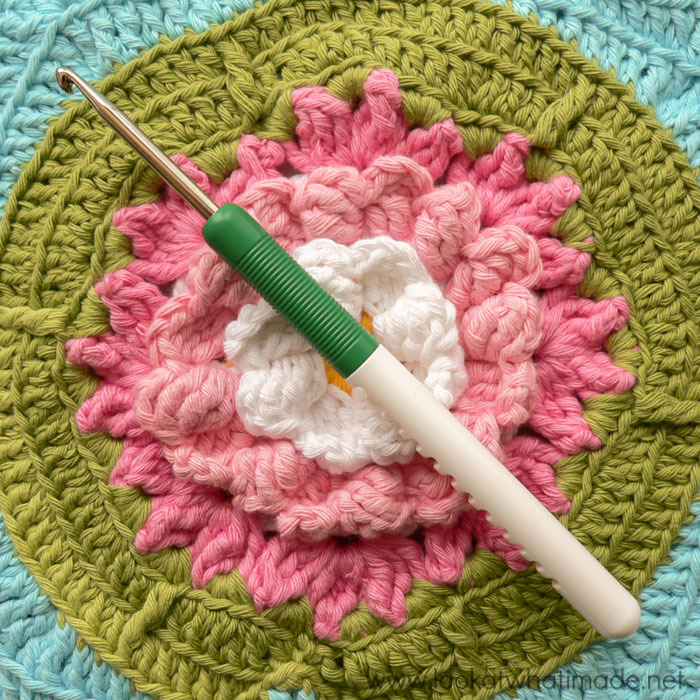 We will start by looking at the anatomy of a crochet hook, followed by some of the hooks I tried and what I thought about them. This is quite a long post, so I have created an index that will allow you to jump to whichever part you are most interested in. Before we start I would like to point out a few things. The 5 brands I focus on below are all tapered. I don’t use inline hooks. Even though inline hooks make for more uniform stitches, I find that my gauge is much too relaxed when I use them (I would love to hear your opinion on this). If you want to find out more about inline hooks, have a look at THIS POST by Planet June. 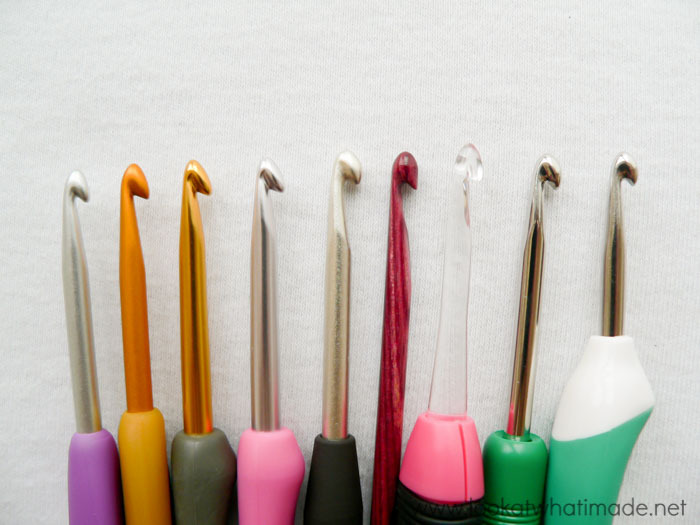 I steered clear of crochet hooks with wooden or plastic shafts and heads, purely because I find aluminium hooks to work best across a variety of different yarns. Wooden or plastic hooks do, however, work better for some specific yarn types (you can read more about that HERE). 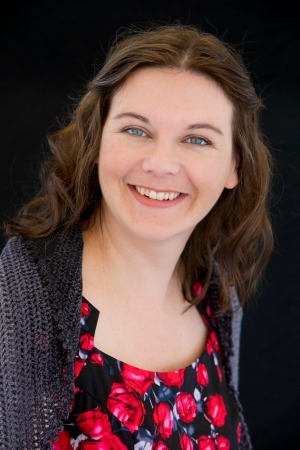 If you want to find out about Boye hooks and Susan Bates hooks, you might enjoy THIS POST by Nerdigurumi. I crochet using the knife grip, so my crochet hook is nestled in my palm. My main concern, when deciding which hooks to get, was that I have very long hands. I didn’t want to end up with a hook that kept poking my palm as I worked! 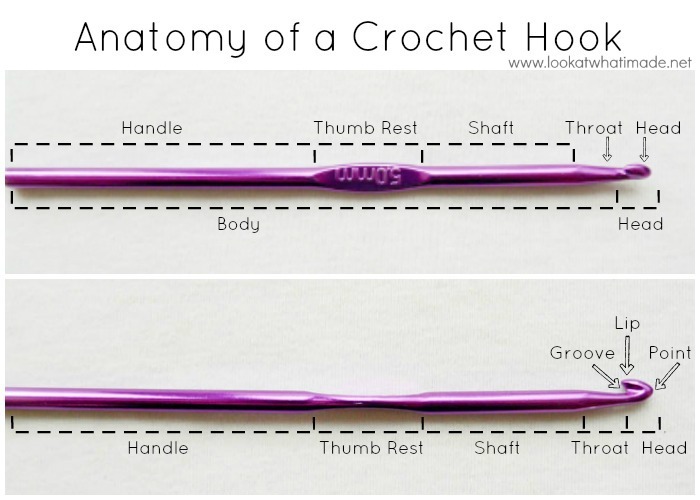 Before we look at the different crochet hooks, I want to talk about the anatomy of a crochet hook. Each hook consists of a body and a head. The body is divided into a handle, thumb rest (optional), shaft, and throat. The head has a point (sometimes called a tip), a groove, and a lip. 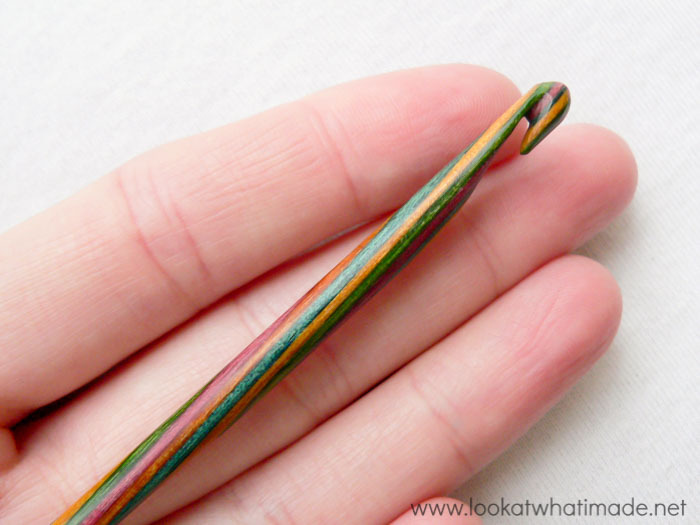 The handle of a crochet hook is the bit that will rest in your palm if you have a knife-grip, or against your index finger if you have a pencil-grip. The handle can be a continuation of the shaft, or it can be made from a completely different material. It might or might not include a thumb rest, and it can either be the same size as the shaft (see the aluminium hook above and the Addi Premium hook below), or it can be ergonomically shaped (like the Furls below). The problem with an ergonomically shaped handle is that it might not suit every grip or hand. If you are thinking of buying an ergonomic hook, I suggest that you try before you buy. 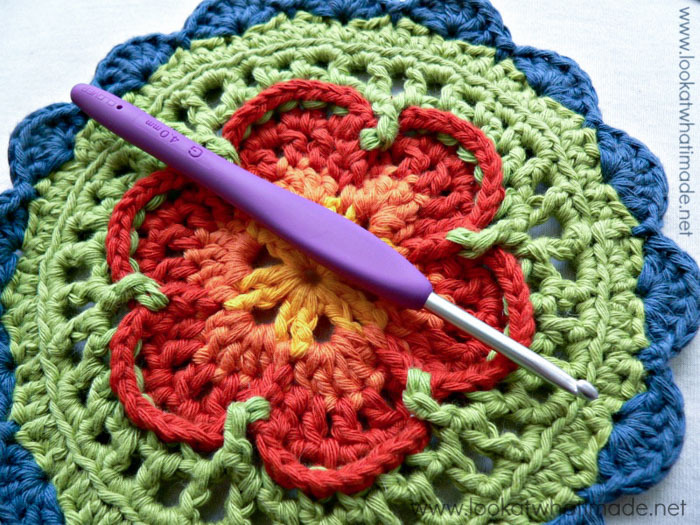 You can read more about ergonomic crochet hooks HERE. 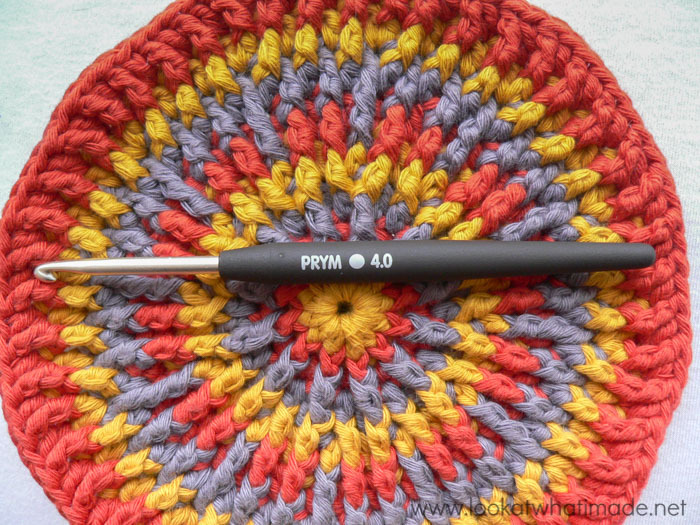 The thumb rest is the part of the hook where you will rest your thumb while crocheting. If you have a hook with an ergonomic handle, the thumb rest will form part of the handle (if there IS a thumb rest). 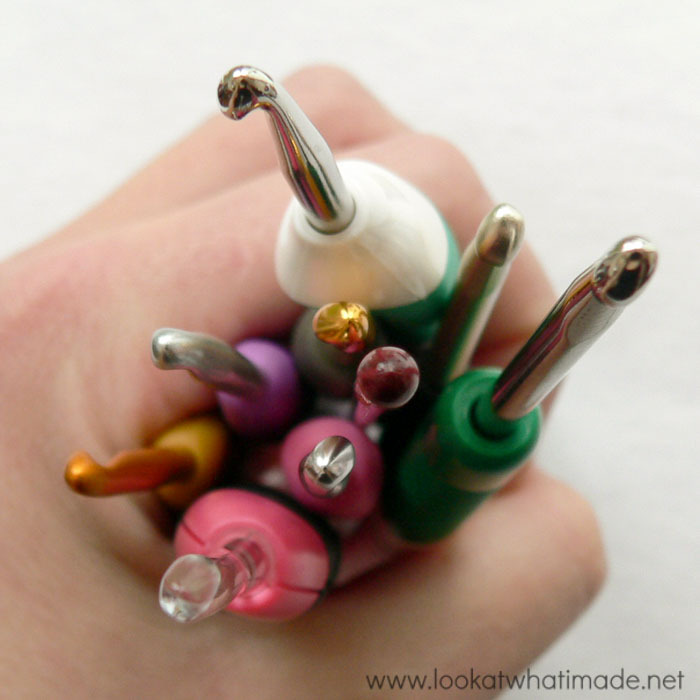 Not all crochet hooks have a thumb rest. I prefer hooks that DO have a thumb rest, like Clover and Tulip Etimo. The shaft is the part of the hook between the head and the handle/grip. 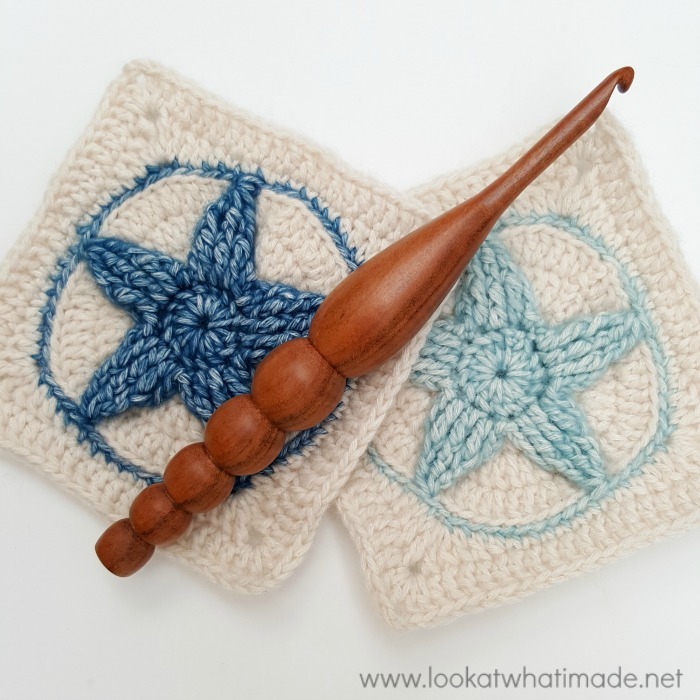 Some hooks have a generous shaft, making it easy to create stitches that require a lot of ‘loading’ like Bobbles, Clusters, or the Bullion Stitch. Other hooks (like the Addi Swing) have a very short shaft, making longer stitches (like a triple treble) or cluster stitches more uncomfortable. If you are choosing a hook with an ergonomic handle, it is also worth considering whether the shaft continues all the way to the end of the handle/grip, or whether it is only ‘stuck’ into the top of the handle. Addi Swing and Addi Comfort Grip hooks are an example of shafts being ‘stuck’ into the handle. It is worth noting that things can go awry with both methods. Your shaft can either detach from your hook, or it can poke through the handle (if you have a silicone handle). Neither of these are common occurrences, though. There are two types of hooks: Inline and Tapered. With Inline hooks, the head is the same size as the shaft. It almost looks like someone has made a chip or cut where the throat/groove should be, without touching the rest of the hook. The throat on these hooks will be the same width as the shaft (when you are looking at the hook from the front) and it will narrow significantly from front to back (when you are hooking at the hook from the side). With tapered hooks, the head protrudes slightly beyond the shaft, and the throat is more tapered. The throat will therefore be thinner than the shaft both from the front and from the side. As I have already mentioned, I prefer tapered hooks, but there are many people who ONLY use inline hooks. When you are looking at the head, there are 3 things to consider: Point, Groove, and Lip. The point is the very tip of the hook. It can range from very rounded (blunt) to very sharp (pointy). The easiest hook to work with is one that is semi-blunt. If your point is too blunt, it makes it hard to get into your stitches. If it is too sharp, it will have a tendency to split your yarn when you insert your hook. 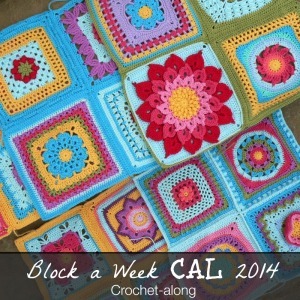 Sharp points are, however, perfect for things like working through fleece to add a border. The groove will be either straight or rounded. I prefer rounded, because I think it ‘holds’ the yarn better. 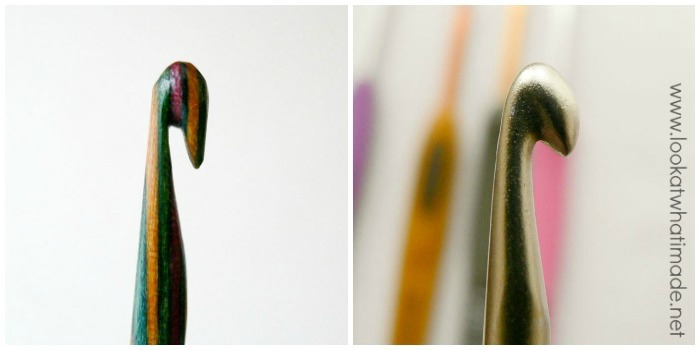 Hooks with rounded grooves also tend to have less ‘pointy’ lips, which helps to minimise splitting. The lip is the actual ‘hook’ part of the crochet hook. I find that a rounded lip is almost always better than a pointy lip, because a pointy lip has a tendency to snag on the stitches as you are pulling through. If you have an inline hook, the head will be round (same size as the shaft) – see Symfonie above. The lip will point straight down and the groove will be deep and steep. 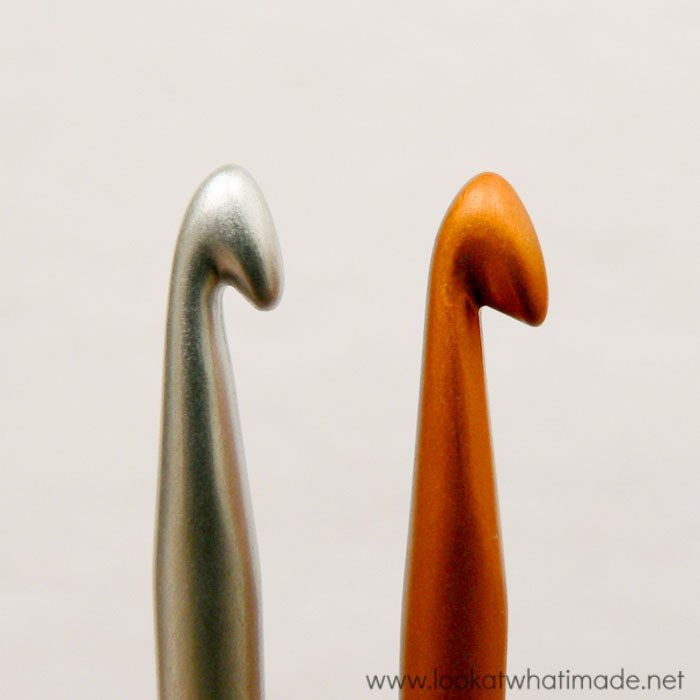 With tapered hooks, the head will be oval, with the lip overhanging the shaft. The groove on these hooks won’t be as deep as with inline hooks. 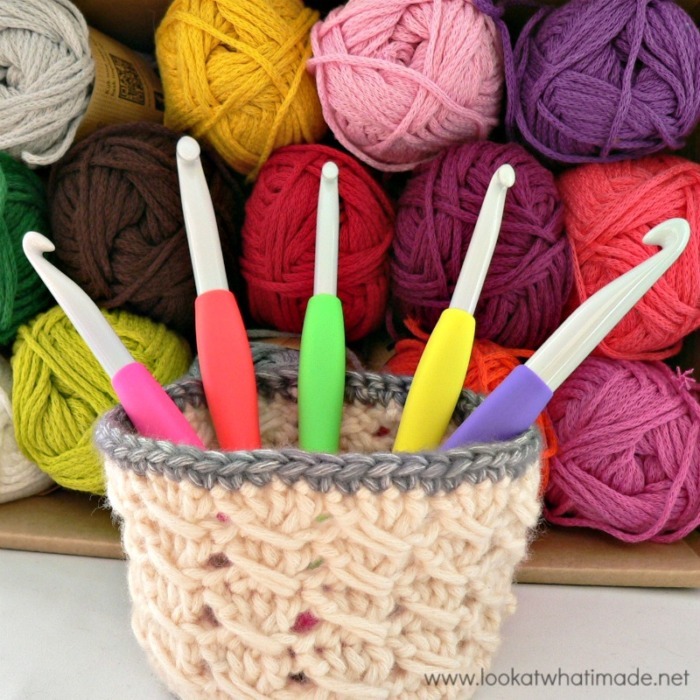 When I tested the following hooks, I used each hook with cotton, acrylic, and wool. I also made a mix of simple stitches (specifically hdc’s, because they are most likely to have ‘splitting issues’) and stitches that required ‘loading’ (see Shaft above). I actually used them to make parts of my prototype Sophie too, so they got a very good workout. As I have already mentioned, the length of the hooks was a big concern for me. In the end I settled on Clover Amour hooks. Even though they were some of the shortest hooks, they were hands-down the most comfortable to use (at least for me and Jenny). Although this is probably not a huge factor, the colour of the handles is also important to me. Having now used the Clover Amour hooks for almost 2 years, I know by sight which hook is which size without having to even look at the numbering on the hook. True that the pretty pinks of the Etimo Rose hooks are irresistible, but one pink looks very much like the next, and when I am picturing my WIP’s in my mind-eye, I like the fact that I can ‘see’ which colour hook I used and know that purple is a 4 mm and green is a 5.5 mm (Clover Amour). Some handles also feel and look less luxurious than others. Of all the handles, the Addi handles are my least favourite because of their generic plastic look. 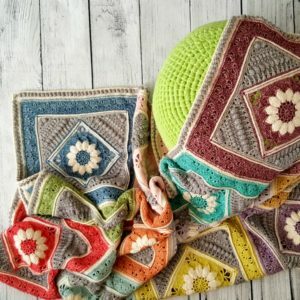 For me, crochet is not just about making a blanket or a stuffed toy! 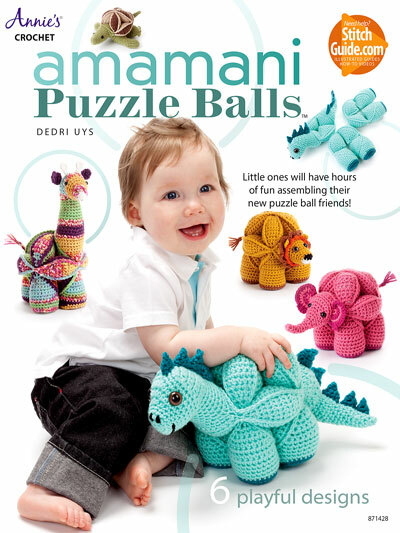 It is about the feel of the yarn as it slips through your fingers. It is about the colour and the texture and the ambient sounds as you work. It is about pretty!! So when I hold my crochet hook and look at it, it should make me happy, not make me cringe. Below you will find a ‘Miscellaneous’ table. Most of these things are minor, but the numbers/markings are worth noting. There are many things I love about Tulip hooks. I love the way they look, I love their uniform colour, I love their cases…but I didn’t love hooking with them as much as I did with the Clover hooks. Even so, I am such a sucker for pink and/or grey that I will be purchasing a set in the near future. The hooks for both the Etimo Gold and the Etimo Rose are the same (except for colour). 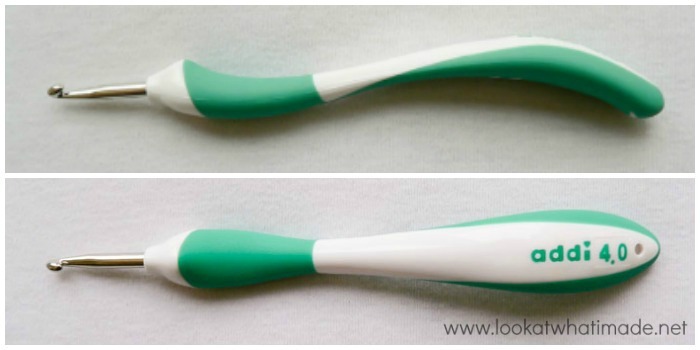 The hook is slightly pointed (like Clover Amour) and the groove is straight (like Clover Soft Touch). The shafts are shiny, and cause a little bit of ‘squeak’. The handles are comfortable in both knife grip and pencil grip, but not as comfortable as Clover Amour. You can buy the Etimo Gold hook set on Amazon (US/UK). You can buy the Etimo Rose hook set on Amazon (US/UK) and on Habbedash (International). Clover hooks are my favourite! Of the two, I prefer the Clover Amour hooks. These hooks are my favourite for so many reasons. The handles are extremely comfortable, both in knife grip and pencil grip. They do have a tendency to get grubby, but are easily cleaned with soap and water. The thumb rest is the perfect size. The head is slightly pointed (as with the Tulip and Clover Soft Touch hooks), so no splitting there. The lip is slightly rounded, so no splitting as you pull through. The groove is slightly rounded (see Head above), so my stitches don’t accidentally slip off my hook as they do when I am using the Clover Soft Touch hooks. The shaft has a matte coating that I really like. It makes for the perfect balance between ease-of-use and friction. I like the fact that the numbers are engraved, so there is no danger of them ‘rubbing off’, and I LOVE the fact that each size has a different coloured handle. One possible con is that the aluminium hook does not extend all the way to the base of the silicone handle, making the very end of the handle a bit flexible. There is anecdotal evidence that this might cause the silicone to tear where the metal stops (especially if you put a lot of pressure on that bendy end), but after almost 2 years of vigorous use, my hooks are still pristine. The large Clover Amour hooks have a hard plastic head and shaft, and neon silicone handles. They have a straight groove, which is slightly deeper than that of the Clover Soft Touch hooks. They do not squeak as you work and the plastic has just the right amount of glide vs. friction. 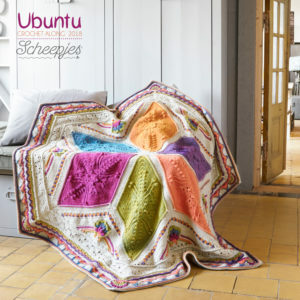 They are extremely comfortable to work with, keeping in mind that the projects you use them for will most likely require more elbow grease due to the thickness of the yarn. You can buy the Clover Amour hook set on Amazon (US/UK) and on Habbedash (International). You can buy the set of larger hooks HERE in the US. Although I like working with the Clover Soft Touch hooks (and use them as my fall-back hooks), I do not like the colour at all!! They are marginally shorter than the Amour hooks, but very comfortable when used with the knife grip (despite the ‘flatness’ of the handle). I do, however, find them uncomfortable to use in pencil grip. The numbers are printed on the hooks, which isn’t ideal when all the handles are the same colour. The lip is more pointed than the Clover Amour hooks, causing me to split my yarn more easily. The groove is also straight (see Head above), which means that I find myself accidentally removing my hook from the working loop. I do, however, think that they glide better than the Clover Amour hooks (but this might just be in my head). You can buy the Clover Soft Touch hook set HERE in the US and HERE in the UK. The heads of both the Addi Swing and the Addi Comfort Grip are the same. They have a shiny finish, a rounded lip, and a rounded groove. The points are a little bit more blunt than the Clover hooks. The Addi hooks have a tendency to squeak a little bit when used with acrylic yarn, but they glide really well. Although the shape of the Addi Swing is quite flowing, I don’t like the generic plastic look of them. The hooks are longer than the others, but they are not as comfortable as the Clover or Tulip hooks. I especially found them uncomfortable in the pencil grip. I like the fact that the handles are multi-coloured. Although the hooks are longer than the other hooks I tested, the shaft is actually the shortest, making it uncomfortable to use for stitches that require ‘loading’ (see Shaft above). The shaft is also stuck into the top of the plastic handle and I have managed to loosen the shaft on one of my Addi Swing hooks. Many people find these hooks really comfortable though, so if you are unsure, I suggest buying one in your favourite size and giving it a go. You just might LOVE it. You can buy the Addi Swing hook set HERE in the US (Set of 13) and HERE in the UK (Set of 7). I found the Addi Comfort Grip hooks to be the least appealing to look at. Having said that, they were comfortable enough to work with and they also have multi-coloured handles. They don’t have thumb rests, so I had to adjust my grip marginally to get the head pointing in the right direction. 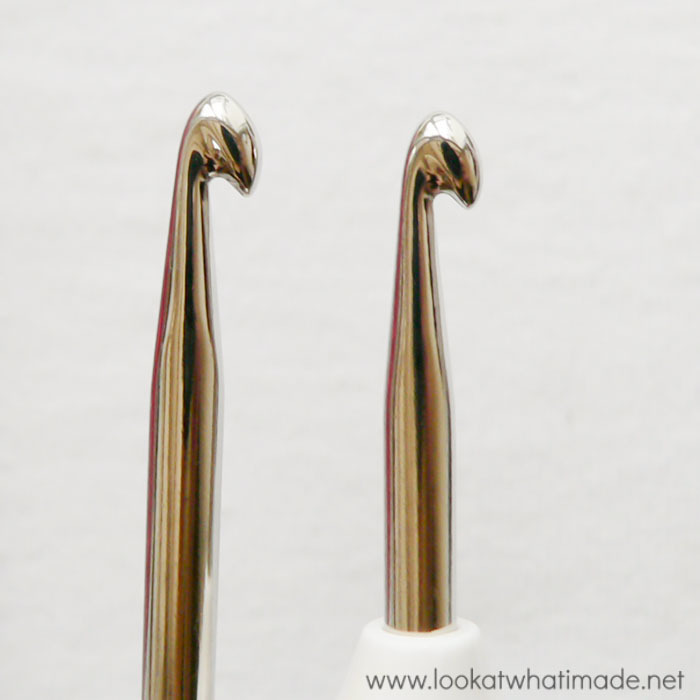 The head is the same as for the Addi Swing, but the shaft is 1.5 cm longer, making it easier to crochet stitches that require loading (see Shaft above). You can buy Addi Comfort Grip hooks HERE in the US and HERE in the UK. 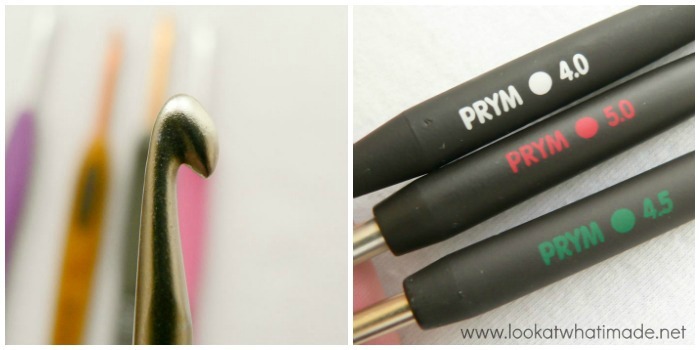 Prym hooks are very comfortable to work with, despite the fact that they do not have defined thumb rests. They are slightly shorter than the Clover and Tulip hooks, and the handle is a tapered cylinder. The point is blunt and wide, and the lip is blunt as well. 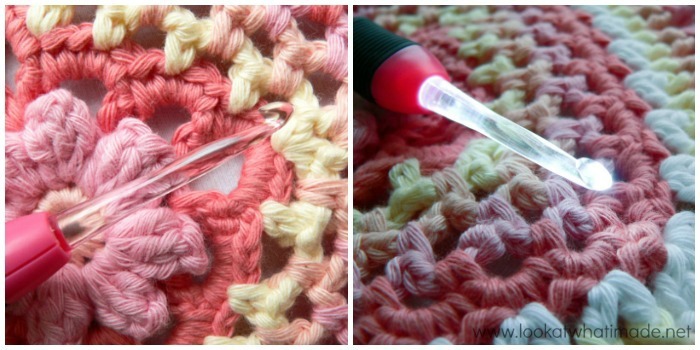 If you crochet tightly, you might have trouble getting your hook into your stitches. 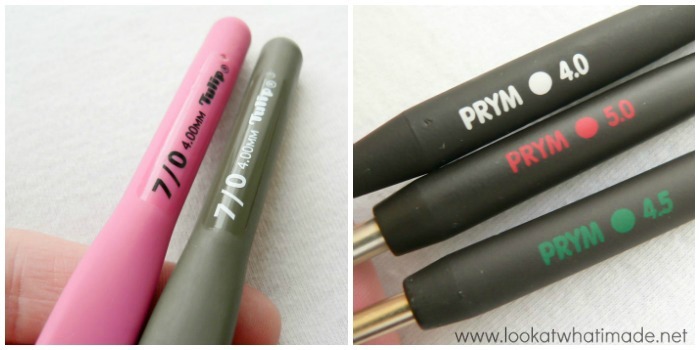 You can buy Prym hooks HERE in the US and HERE in the UK. I was pleasantly surprised by my reaction to these hooks. I hadn’t expected to like them (at all!!! ), but they were very comfortable to work with, especially taking into account the fact that the heads and shafts are plastic and they have a shallow, straight groove. The numbers are printed on the hook, but the hooks do also have multi-coloured handles. They feel slightly cheap and the light is more of a gimmick than anything else, but I found myself oddly intrigued by how easy they were to use, and definitely want to buy some soon. You can buy the Corner Stone hook set HERE in the US and HERE in the UK. Note: I will be adding more hooks to this section as I get the opportunity to use them. I wasn’t going to include this hook initially. It is an inline hook for one, and it is made from wood! But I absolutely LOVED (!!!!) working with it and I will be buying myself a set of these for my birthday in June! The head is rounded, the lip is pointy, and the groove is rounded and deep. The hooks feels wonderful to hold, despite not having a handle, and is beautiful to look at. It glides really well too. The only issue I had was that my tension was miles off (due to the fact that it is inline and I couldn’t crochet as tightly as I like to). 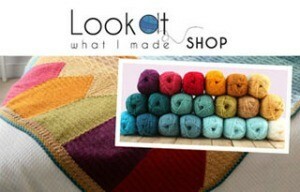 You can buy the Knit Pro Symfonie hook set HERE in the US and HERE in the UK. I have a set of these that live in my ‘work bag’. They are my go-to emergency hooks (for when I haven’t packed the right size). They live in a handy plastic box and take up very little space. I thought that they would be super uncomfortable, but they are actually really comfortable (in knife grip AND pencil grip). The heads and shafts are a shiny gold colour. The point and lip are both slightly pointed, and the groove is shallow. The handles are triangular and quite hard. a) the hooks aren’t metric! You can buy a sticker that tells you which number equals which metric size, but I keep forgetting to print it out. b) it is super easy to accidentally start hooking with the wrong end of the double-sided hook. Whoops! 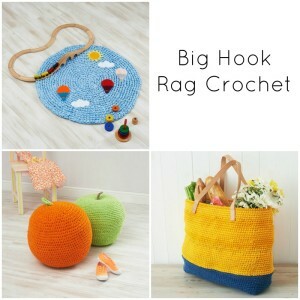 You can buy the Hamanaka hook set HERE in the US and HERE from JanieCrow in the UK. I have only bought one Furls Candy Shop hook. It cost more than both my sets of Clover Amour hooks combined and I cannot say that I think it was worth that much money! 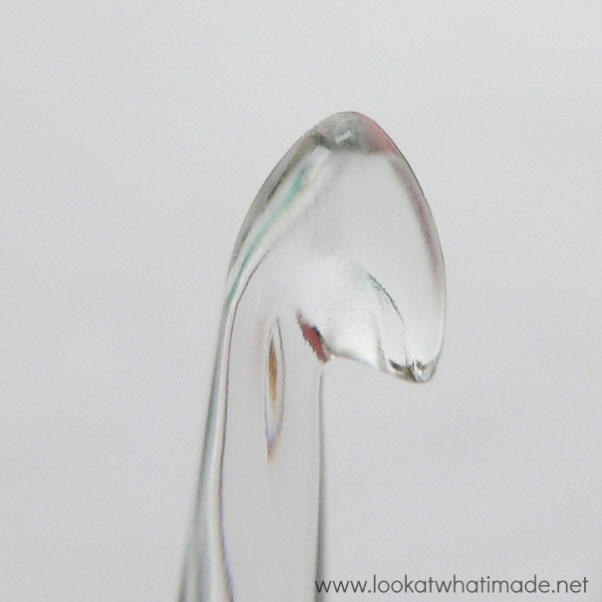 The hook, shaft, and head are made from Poly Resin in one continuous piece and painted with several layers of shiny yumminess. The head is blunt, the lip is pointed, and the groove is straight. It is an inline hook and my 4 mm hook works up to the same gauge as my 4.5 mm Clover Amour, making it impossible for me to use when gauge is important. The hook has a tendency to squeak and the varnish has started coming off on the very edges where the throat meets the head. Although the handle is extremely comfortable (both in knife grip and pencil grip), it does take some getting used to. It is awfully pretty though!!! You can buy Furls hooks on Habbedash. You can find a more in-depth review (as well as links to buying Furls hooks) HERE by Repeat Crafter Me. The Ilona Heritage Hook is a hand-crafted Rosewood hook from Yarn in a Barn. It feels absolutely amazing to hold! I often use mine as a stress-reliever, spinning the silky-smooth hook in my hand compulsively. The hook is roughly a centimetre longer than the Candy Shop hooks and I find it more comfortable to hold. It is an inline hook with a rounded groove. The point is very slightly rounded and the lip is wide and blunt. I didn’t have any problems with my yarn splitting or squeaking. As with the Candy Shop hook, my gauge was more relaxed, but only marginally. 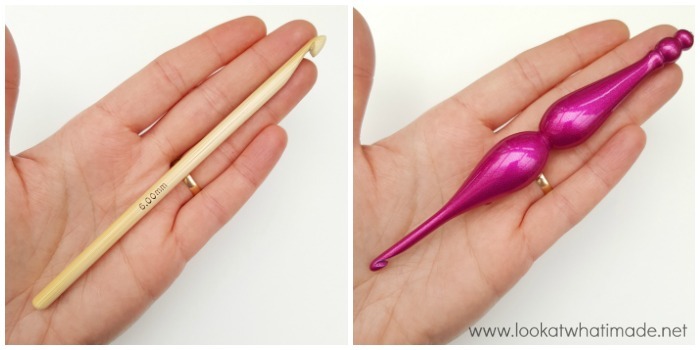 I have a 5.5 mm Ilona and it is my favourite hook to use when I am crocheting to relax (as opposed to crocheting with furious purpose). Unfortunately, these hooks are no longer available. If you are looking for alternatives, though, you might like to have a look at Bowltech hooks (UK). They are gorgeous wood-turned hooks and I am proud to own 5. 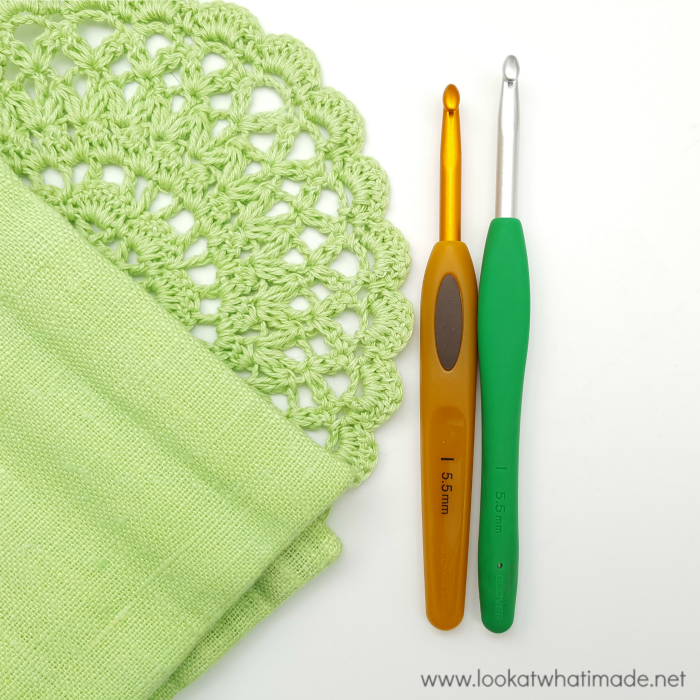 I hope you have found this post useful and that I was able to help you choose the best crochet hook for you. I would love to hear what you think about these hooks and which hooks you prefer, so please leave a comment! 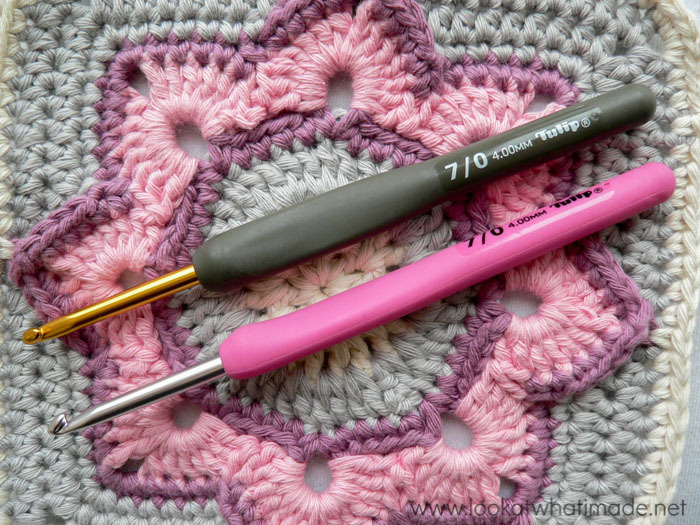 I have made a little list of some of my favourite crochet hook reviews, so if you haven’t found what you were looking for in this post, you might find it in one of these posts. 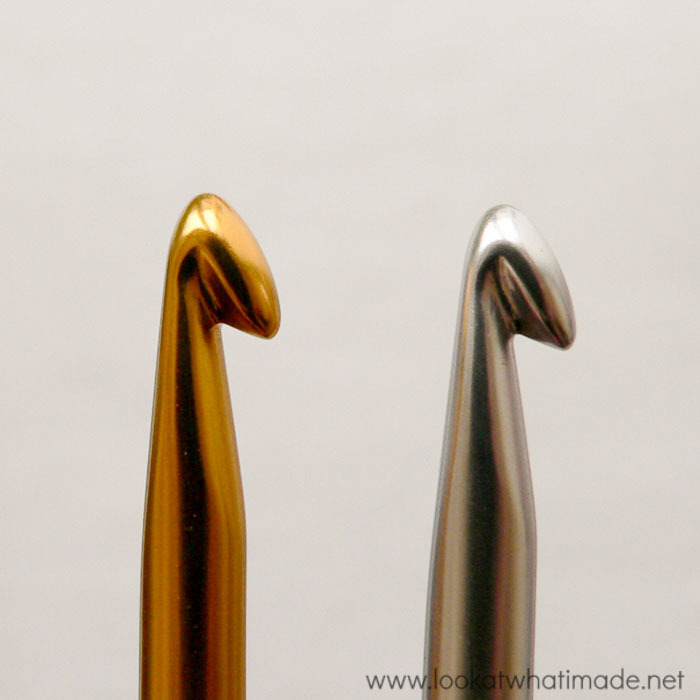 I have just found this article – I have fallen in love with the Bowltech Woodturning hooks – they are exceptional craftsmanship. These are going on my birthday / Christmas list!! Thank you for the great article as well!! Very well explained, now I am clear the concept of hook size and shape. 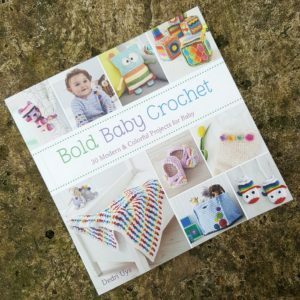 Actually, I am a big fan of crocheting and I have knitted a lot of pattern and design. Sometimes I feel very pain in hand, reading your article I understand I have to buy an ergonomic set which is best for hand pain. By the way, your picture of the hook is excellent and amazing. Dedri You do not mention the Elle hooks. They are a lot similar to your pink Clover hook. I’ve never had the fortune of working with the Elle hooks. I’ll try to get some next time I am in South Africa. This was super helpful since I’m looking for new hooks and couldn’t decide what I should look for and what is good. Thanks for all the effort you put into your blog entries! 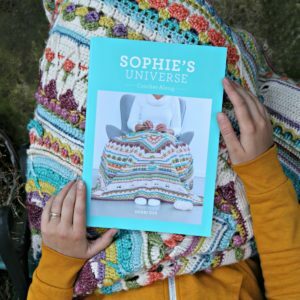 Your Sophie CAL made me a MUCH better crocheter than I ever imagined I would be. 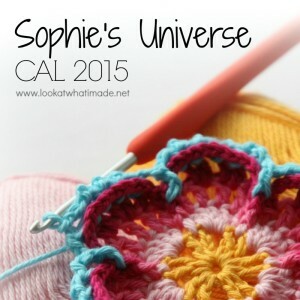 Since then, I’ve always come back to your site for anything crochet! I’m finally investing in better crochet hooks and I’m going to try the Clover hooks you suggested. I went through the link for the larger hooks and then searched for the ones you use. The other link for the US Clover hooks took me to a listing for the Tulip hooks. I hope you still get credit for my purchase. Thank you again, you are amazing! Hi Samantha. Thank you for letting me know. I have updated the links now. I always appreciate it when people help me keep my website content accurate and up-to-date. I do still make money from purchases if you click through my links, so thank you! I just wanted to add that the Furl’s Candy Shop hooks also break easily. If you drop one on a hard surface from more than about 8 inches above the ground, it’s going to break. Furls will replace them for free, but it can take a while. They are beautiful hooks and look incredibly sparkly out in the sun if you are crocheting outdoors, but they are just ridiculously fragile, especially since they cost so much. Thanks so very much for all the work and wonderful information including photos that you put into this blog! I have been using the Susan Bates aluminum and plastic hook sets for over 30 years and decided to treat myself to some new hooks. But which ones? I purchased 1 of the Clover soft touch hooks and feel it is just a bit too short. After reading everything you have written on the several different types of hooks I am going to purchase the Clover Amour set. Thanks again for the fantastic information! Thank you Dedri for the awesome review! I’d been sooo tempted to buy one or two Tulip sets…. I’m a sucker for pink and gray. But curiosity killed the cat. I have a set of Clover Amour and I LOVE them! I don’t think I can find a better hook. After buying a whole set of Addi Swings, then realizing they aren’t the best, don’t like them really… I’m not taking the risk with the Tulip Etimo hooks. Hi, I enjoyed reading your post and getting an overall point of view of these hooks. One factor I find I have an issue with is that I have fairly small hands and I end up holding my hooks on the end of the handle and the joining of the shaft. This rules out a number of hooks but it was great to read about which ones would suit me, before buying them! I tend to use the Clover soft touch but also like the Etimo, and I’ve found out why :) thanks for this blog! Hi Moira. Have you ever tried a Clover Amour? They are by far my favourites and it cannot hurt to get just one to see how you like it. They really are my favourite for any size hand. My 8-year old uses them with no trouble and his hands are still tiny (although much bigger than I remember or want them to be). Thank you for the best review. I was going to but some new hooks and now changed my mind on which ones to buy. Thank you! I was wondering which clover hooks to buy .You answered my question.